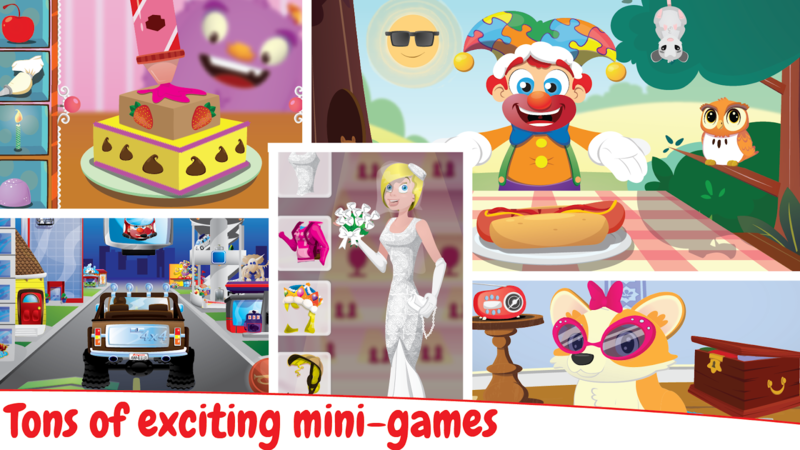 Do your children enjoy playing apps on their iPad or tablet? Educational apps always have my approval, one of my children's go-to apps is the Puzzingo Puzzles App - it's everyone's favorite! Puzzingo Puzzles helps children with matching, tactile and fine motor skills and helps develop spatial recognition. This engaging and fun app can also teach your child vocabulary in 5 different languages including English, UK English, Spanish, Chinese, and even Japanese! Puzzingo has been awarded Dr. Toys 10 Best Children's product, Editor's Choice, Best Apps for Kids and 5 out of 5 by Apps for Homeschooling. Your child will play with hundreds of bright, whimsical puzzles, then rewarded with mini-games that bring the puzzles to life. Puzzingo is great for early readers as well and includes a variety of topics like pets, cars, fairies, dinosaurs, space, bugs and more! My children love playing with Puzzingo Puzzles and yours will too! It's a must-have app, check out this video for a preview of the Puzzingo Puzzles App! 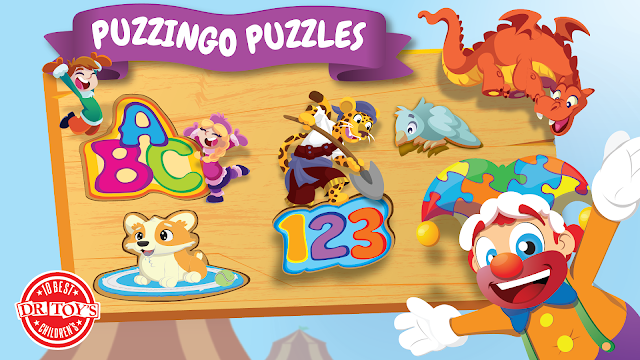 Puzzingo is available for download for free on iTunes, Google Play and Amazon - get it today!